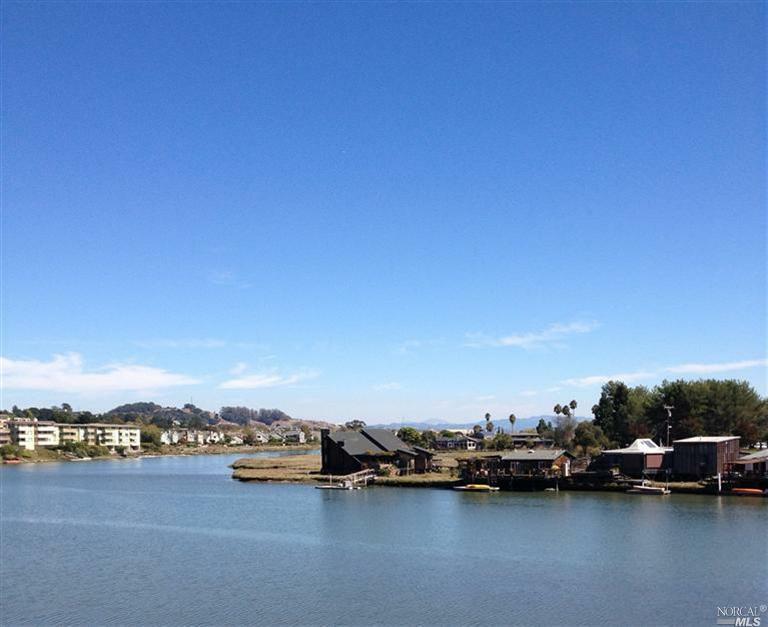 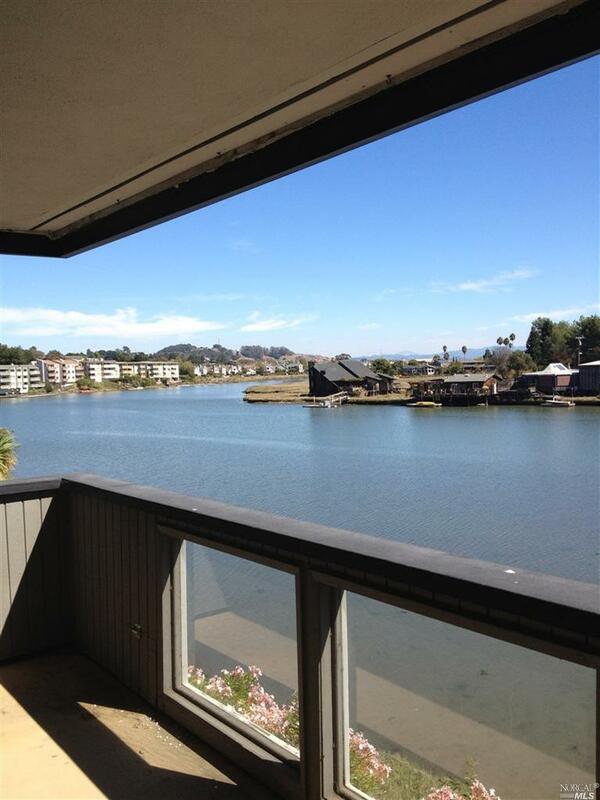 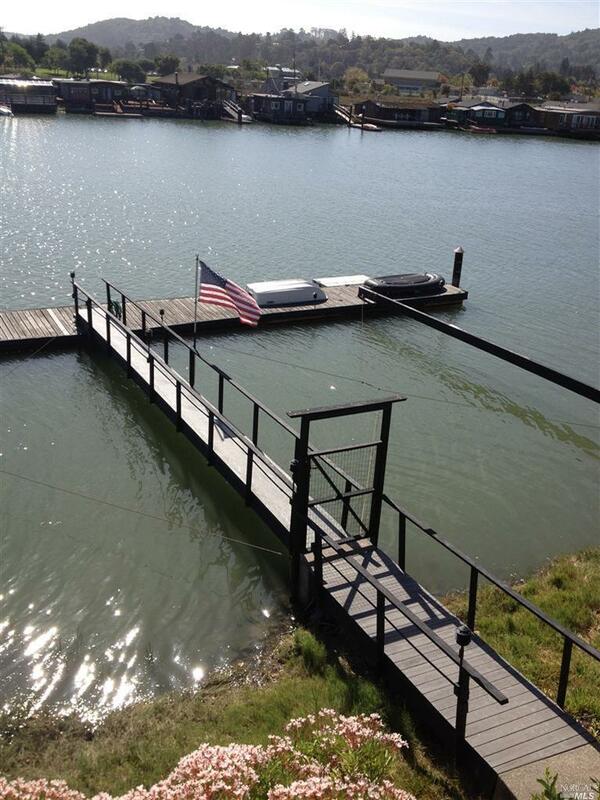 823 South Eliseo is a waterfront property with a boat dock and views of parks, houseboats and mountains. 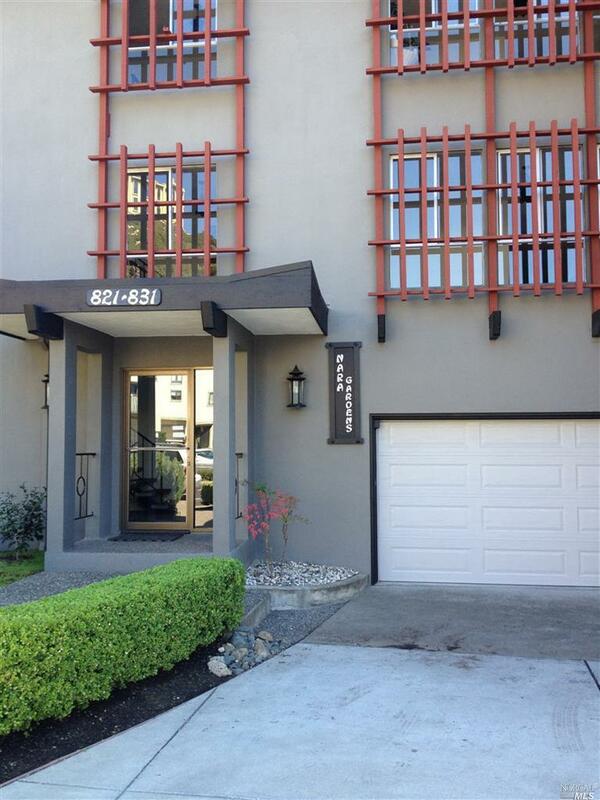 Featuring 2 large bedrooms, 2 full bathrooms, plus office, large living with (gas starter) fireplace and flooded with natural light, large sunny dining area, fully equipped kitchen and washer and dryer in the unit. 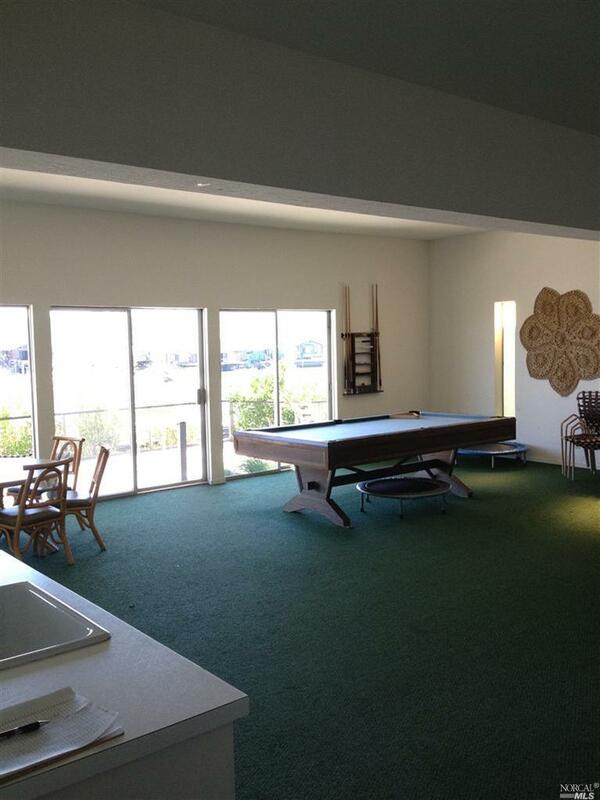 Other features of this unique property include a garage, a community activity room and an indoor swimming pool. 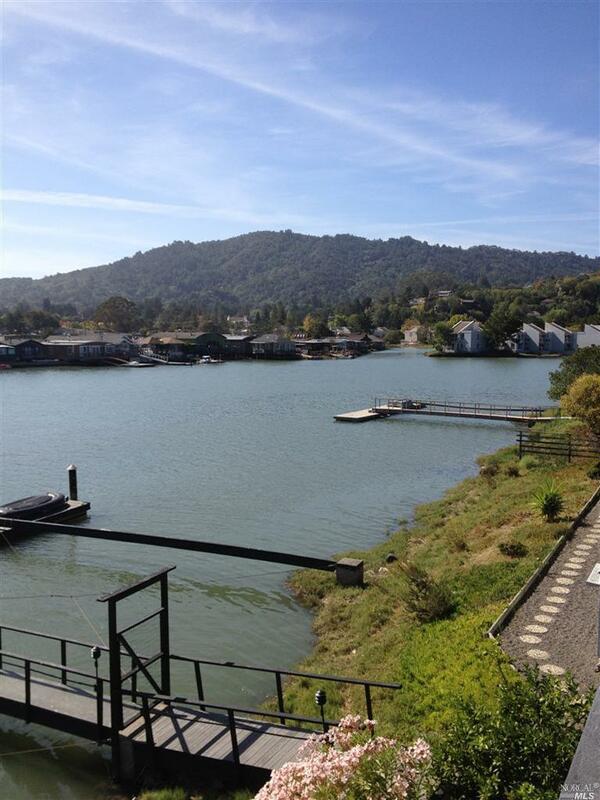 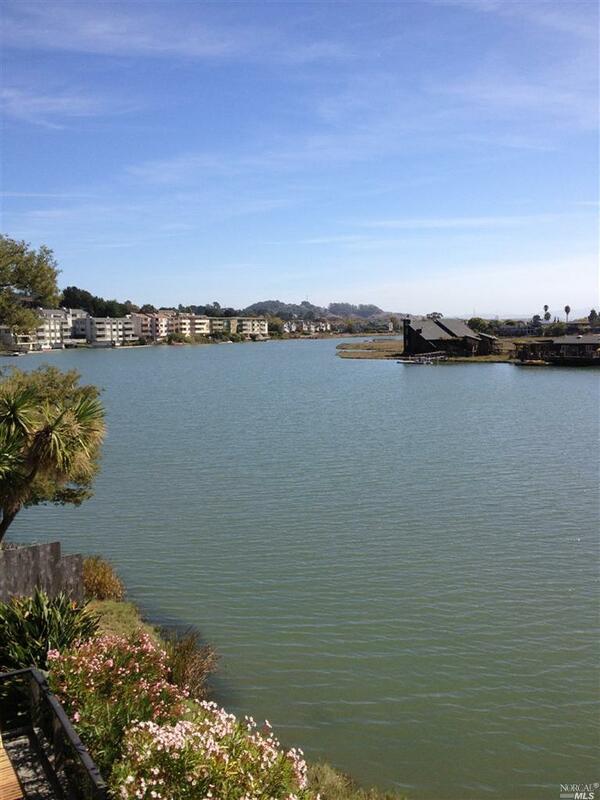 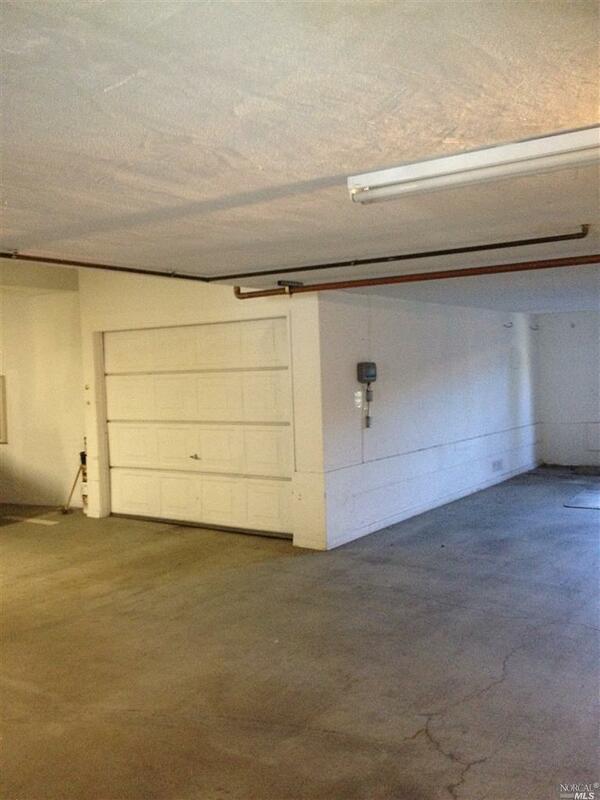 Easy access to 101,shopping, restaurants, schools–including College of Marin, and much more. 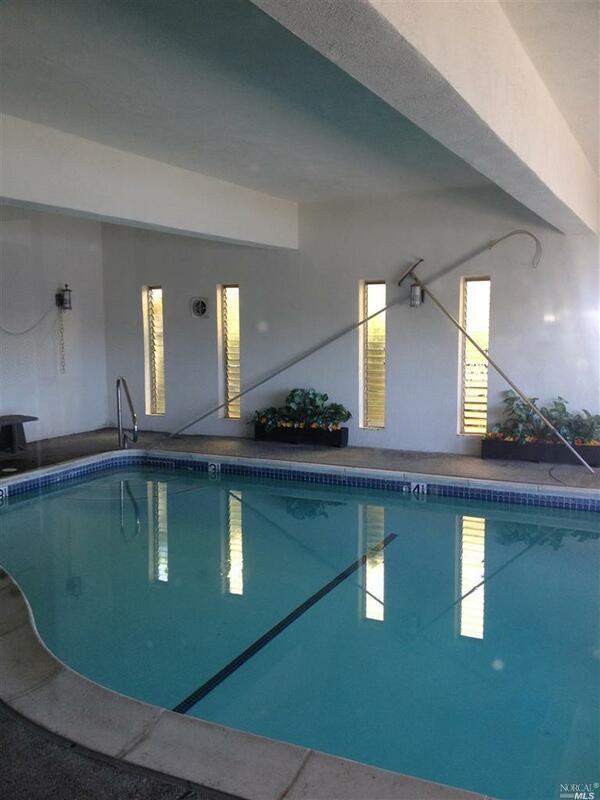 This is a great find for my buyers!